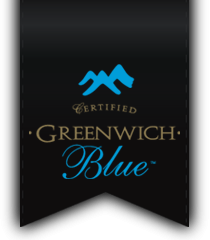 Thank you for visiting Greenwich Blue online. We have tried to make our site as informative as possible. If you have any additional questions or suggestions, we would love to hear from you! please leave a voicemail and a representative will contact you on the next business day. Mailing Address: 1A South Camp Road, P.O. Box 8009, CSO Kingston, Jamaica West Indies.